Just kidding. I’m not going to whisper wacky conspiracy theories in your ear. 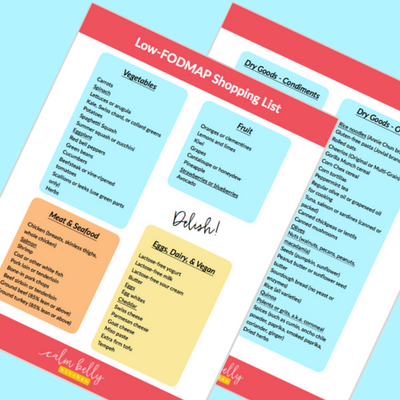 But I do need to shed light on a few things about FODMAP - the gray areas that don’t get talked about much. Click below to watch the video or keep reading! If a food hasn’t been tested for FODMAP content, make an educated guess - a quick google will give you an idea of what you’re dealing with. If it’s not related to another high-FODMAP food (say it’s an exotic cousin of peaches for example), or it’s buried far down in a long ingredient list, it’s unlikely to throw you off your game. Don’t wait for the perfect time to start the Elimination Phase. If you can’t resist empanadas on your trip to Miami, it’s all good. 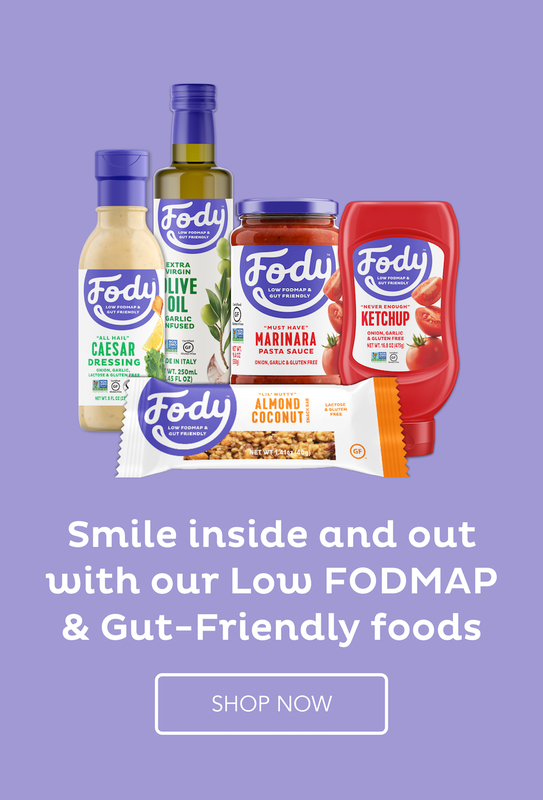 Get back to FODMAP as soon as you can. The goal is consistent improvement for your belly, not obsessing over every bite. Big meals, too many processed foods, eating when stressed (or stressing about eating), hormone fluctuations, sleep, exercise, high-fat food, salty food...all of it affects how flat or calm your belly feels on any given day. This is true even for people who DON’T have IBS. Don’t let it drive you crazy. Just know that the slice of onion you accidentally ate for lunch might not be solely to blame for your bloat. You decide to treat yourself to a curry and naan at the Indian restaurant even though you’ll probably feel gassy afterwards. So you nosh your naan and feel totally peachy the next day. What the heck?! Maybe it’s because you weren’t stressed about the meal; maybe you ate smaller portions than you would have in the past. Like I said in #3, your gut is a complicated piece of work. The best way to duplicate these good belly days? Track what you eat, and jot down other health factors (i.e. stress level) too. 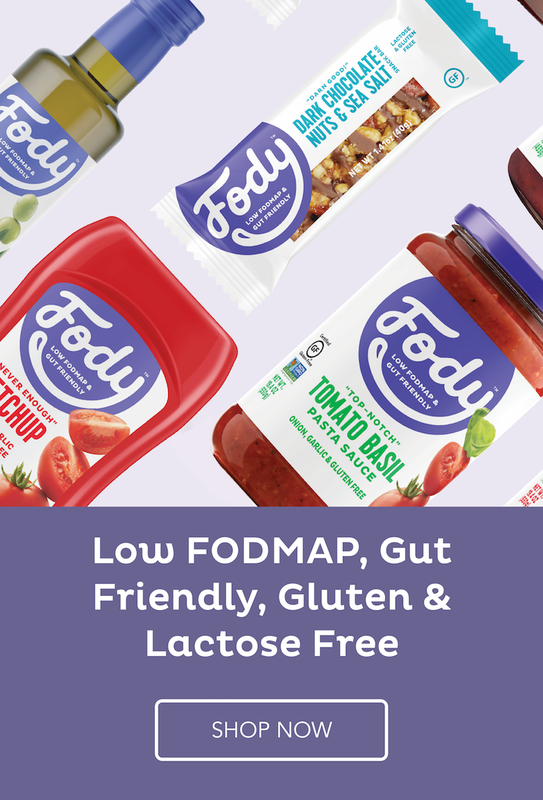 FODMAP is a temporary “learning diet.” As in learn what foods are better or worse for maintaining that flat-belly feeling. Then go forth and embrace life’s deliciousness (with a few modifications). 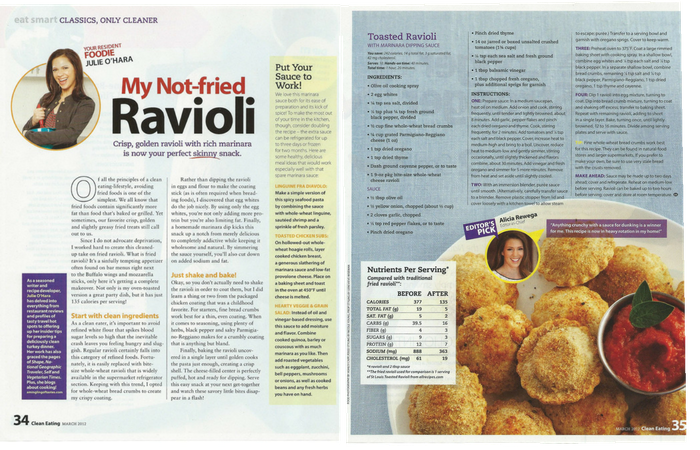 Now that you're FODMAP-savvy, it's time to take AWAY those pesky high-FODMAP foods. Since the easiest way to do this is to focus on what you CAN eat, I created a handy shopping list, complete with links to some of my most-mouthwatering recipes.